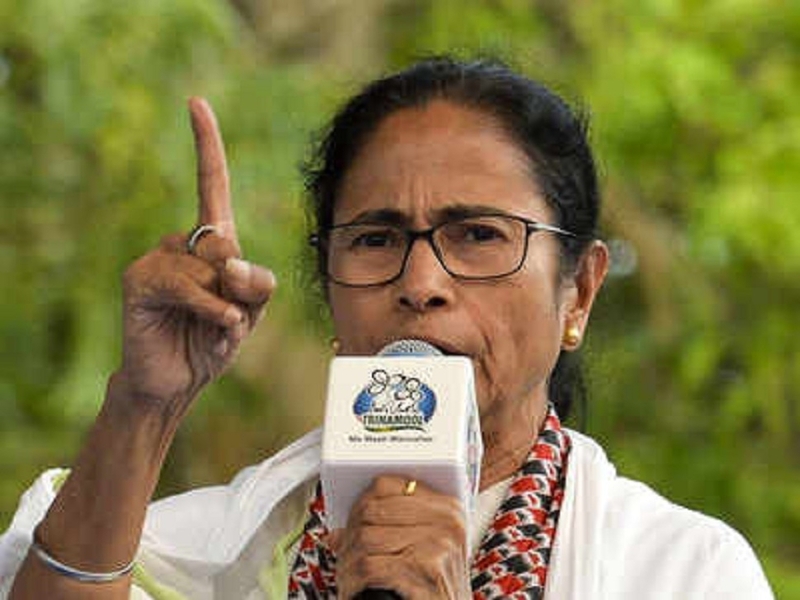 WEST Bengal Chief Minister Mamata Banerjee on Saturday called Prime Minister Narendra Modi a ‘liar’ and accused the BJP of trying to turn legal citizens of the country into foreigners in the name of NRC and Citizenship (Amendment) Bill. She claimed that her party TMC will lead the formation of the new Government at the centre. In an apparent dig at Modi, Banerjee wondered how a person who didn’t look after his wife would look after the citizens of the country.